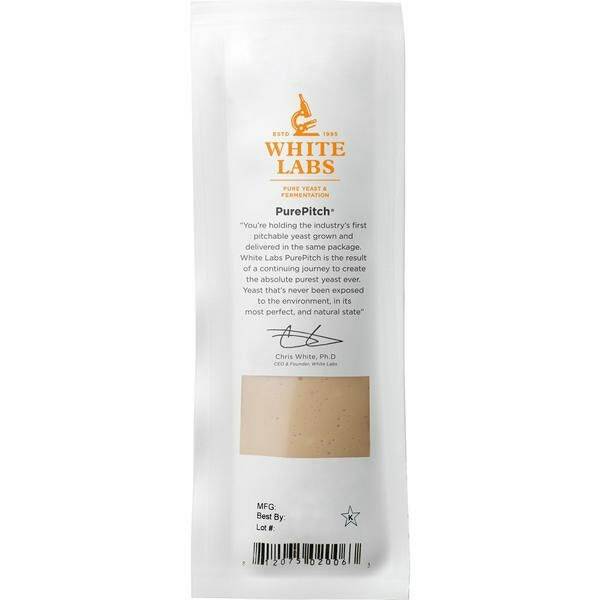 Classic yeast for white wine fermentation, giving an enhanced creamy texture. Low foam producer. Each pack is enough to inoculate 6 gallons of must.